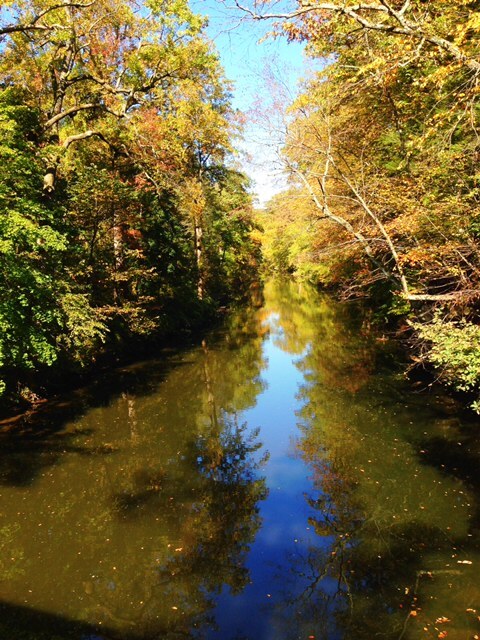 It’s almost Fall and that means Sara’s favorite place-Valley Green-will be in its full splendor! Please take a walk there with friends and share your photos with us on Facebook and Twitter! We can’t wait to see them! We thank all of you for taking the time to visit our site and support this mission. 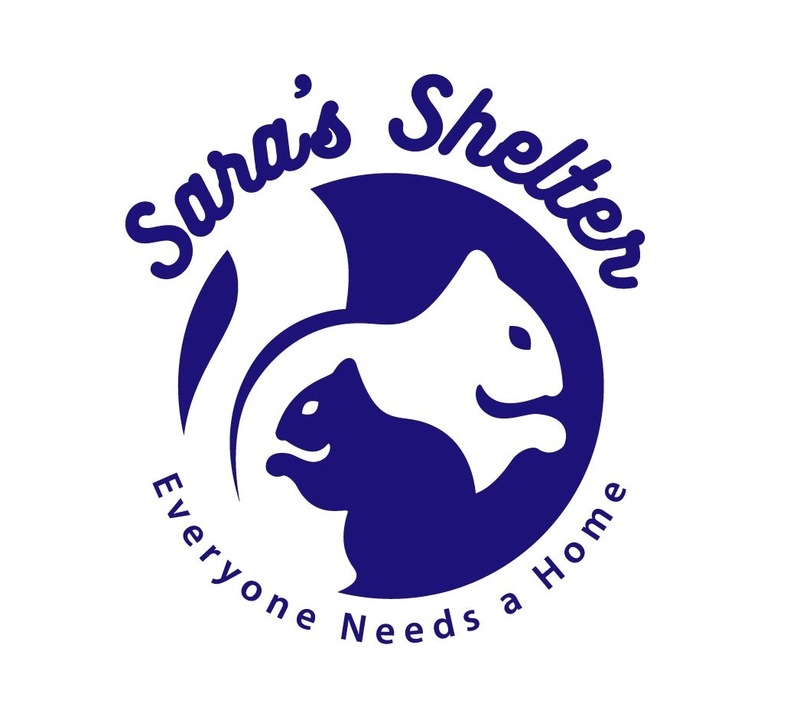 We look forward to all of you sharing the small ways that you are helping with our work here at Sara’s Shelter. Sara was a model for doing small things with great love-just like Therese Lisieux!